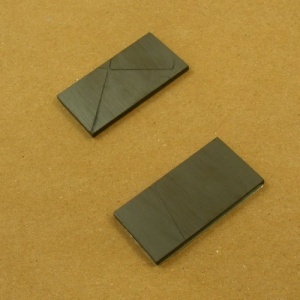 This is a pair of large and quite powerful rectangular magnets measuring 25 x 50mm (1 x 2 inches). When enclosed within the body and flap of a bag, the bag can be closed instantly without the need to do up a buckle! 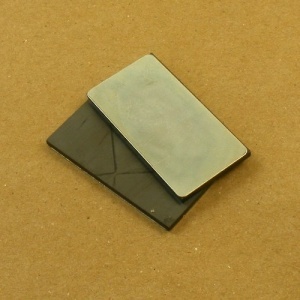 Also ideal for large journals and folders.